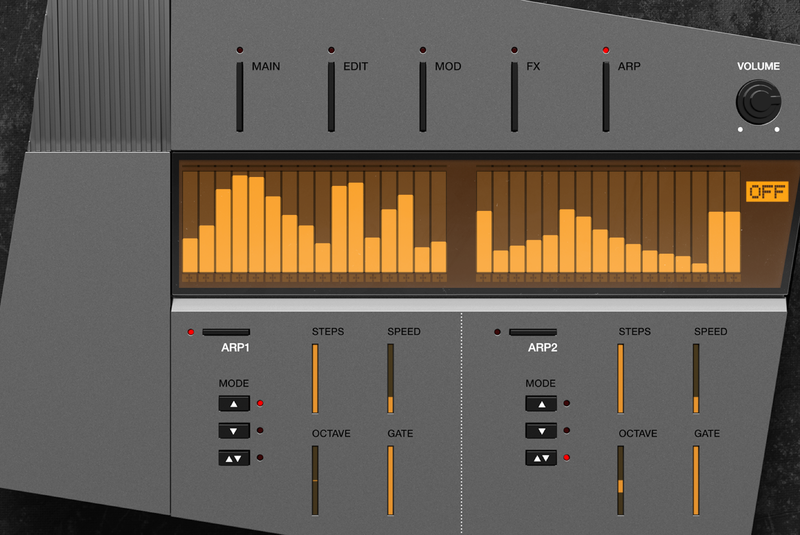 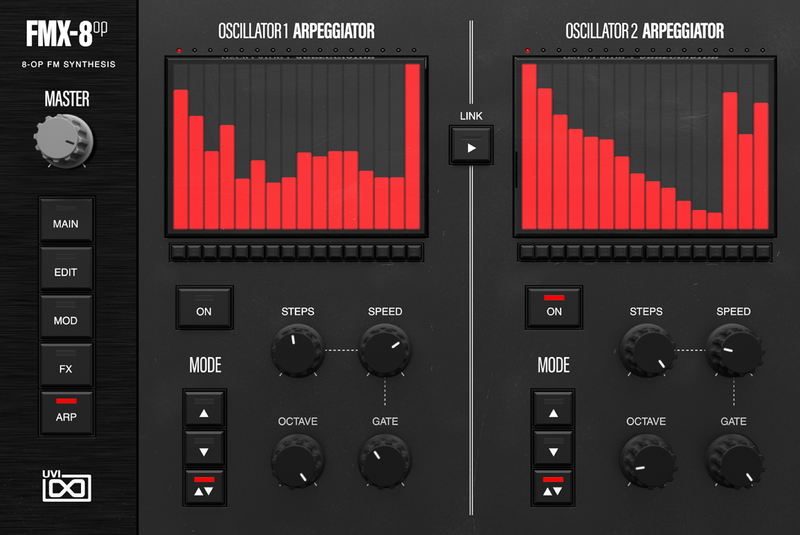 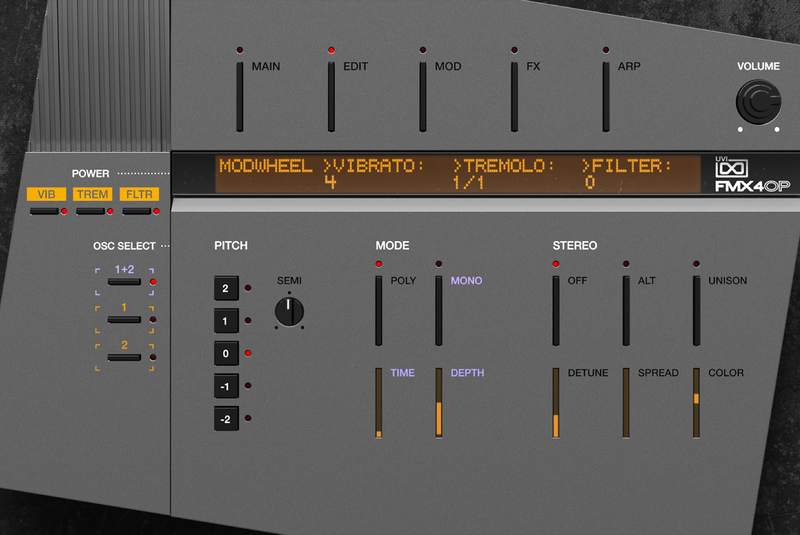 FM Suite is a collection of 5 new and updated instruments that deliver the history of FM synthesis straight into your DAW. 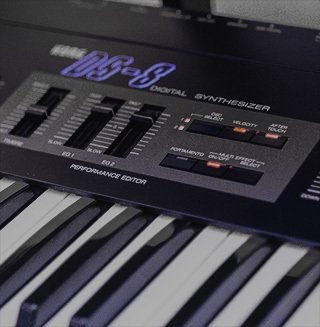 From the sounds of singular instruments like the dual 6-operator DX1 and 8-operator FVX-1, to the early GS2, ubiquitous DX7, and everywhere in-between, FM Suite gives you a huge range of expertly programmed and immaculately sampled vintage FM sounds made with the genuine hardware. 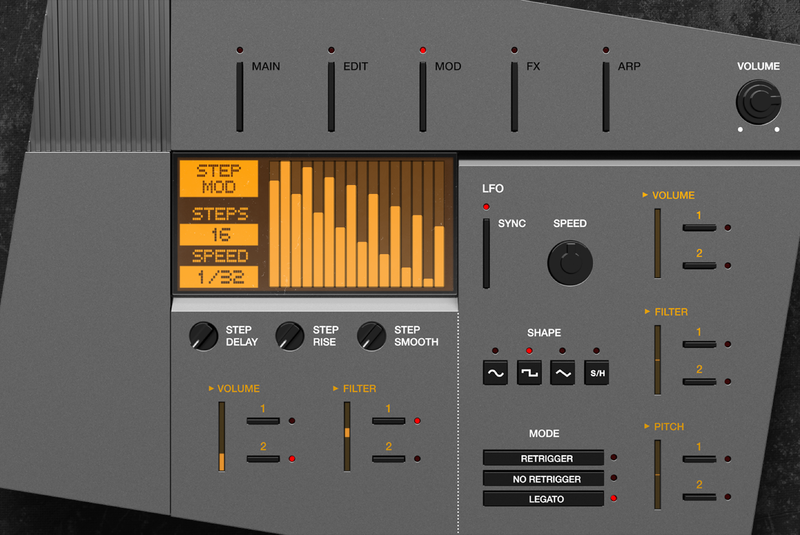 Explore hundreds of custom-designed presets, quickly edit them with modern controls, add high-quality built-in effects, and create unique layered hybrids. 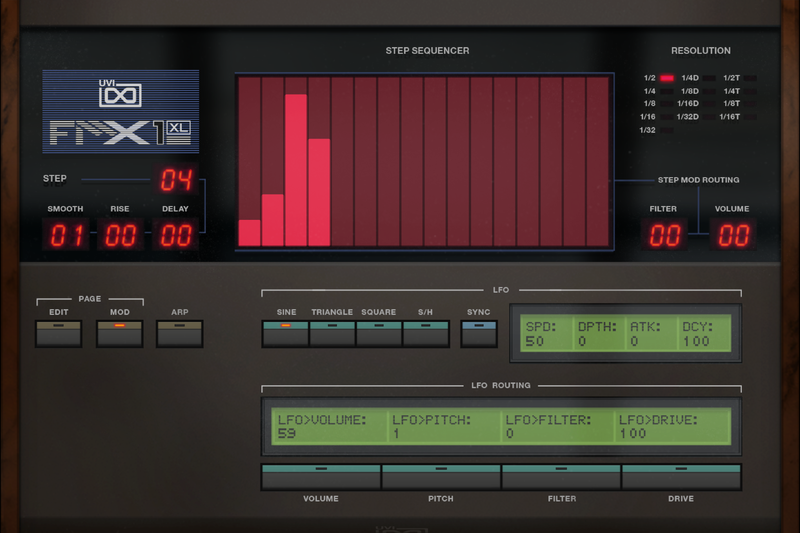 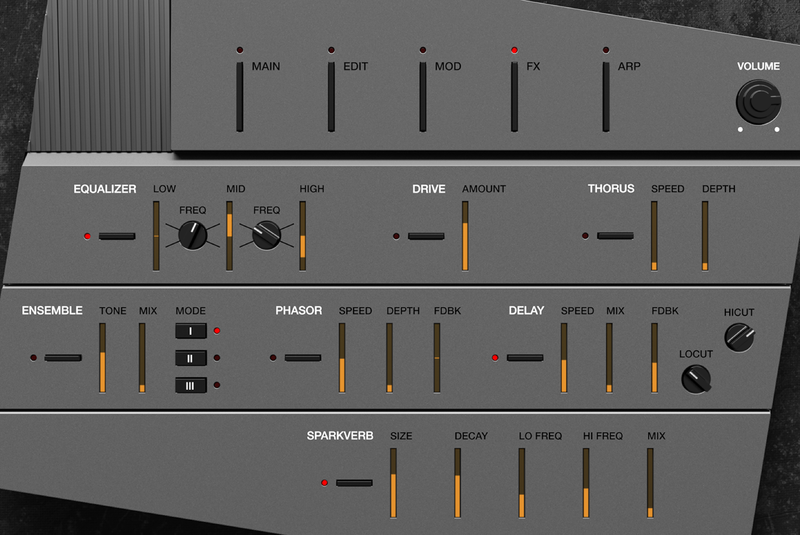 FM Suite delivers the ultimate collection of authentic vintage FM sounds! 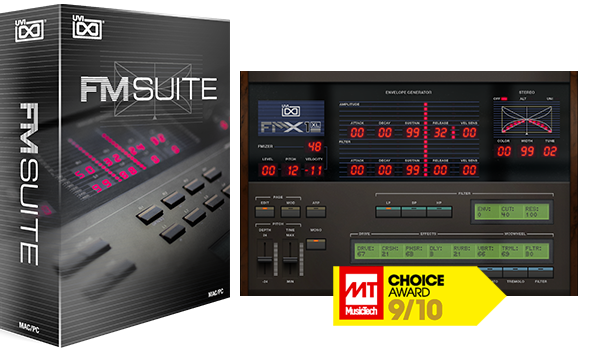 Each of the 5 instruments in FM Suite provides a detailed sound design exposé of an individual or group of vintage FM synthesizers, including a full complement of custom designed patches from iconic bass, brass, electric pianos, pads, plucks, bells and keys to experimental ambiences, fx and more. 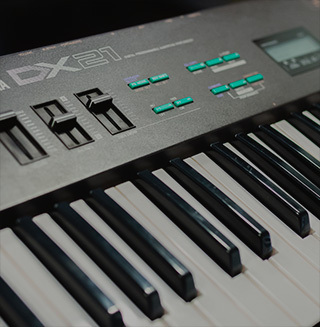 Based on the fabled DX1 (1983), the top-of-the-line sibling to the popular DX7, FMX-1 XL offers a new and improved take on our FMX-1 with the addition of new sampled content and an expanded selection of presets - delivering the mighty sounds of one of the most prestigious and rare FM synthesizers ever produced. 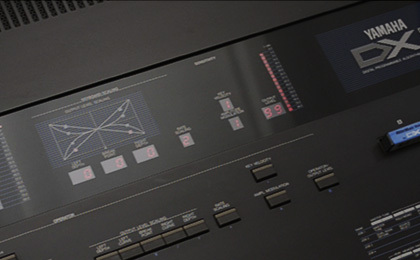 Outfitted with dual 6-operator FM engines each capable of 16 voices of polyphony, less than 150 DX1s were produced making it exceedingly rare. 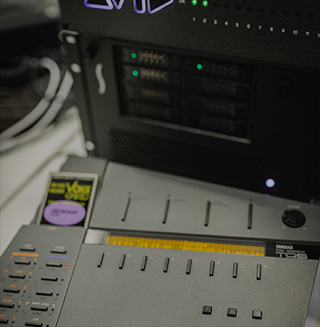 Our sound designers extracted some other-worldly sounds from this massive instrument, sampling up to 10 velocity layers per-patch in some cases to preserve the subtle modulations and authentic hardware feeling. 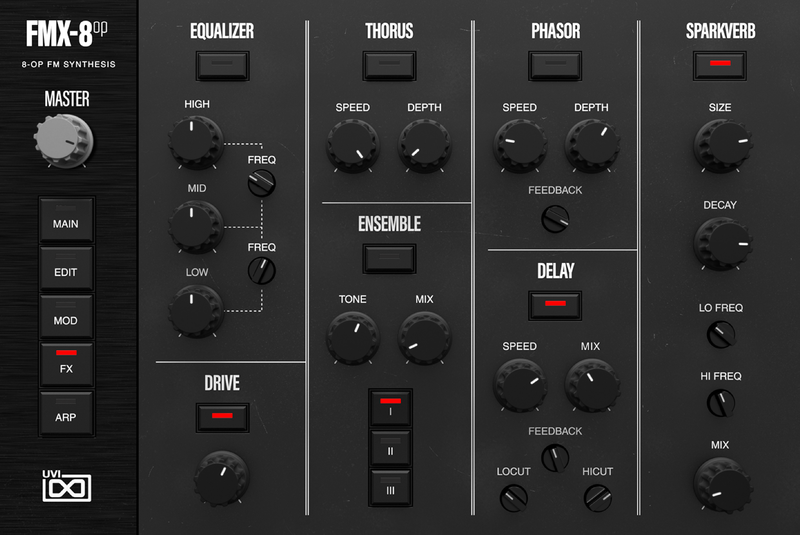 A 4-operator variant of its big brother based on 3 more modest vintage FM synths; the DX21 (1985), DS8 (1987), and TQ5 (1988). 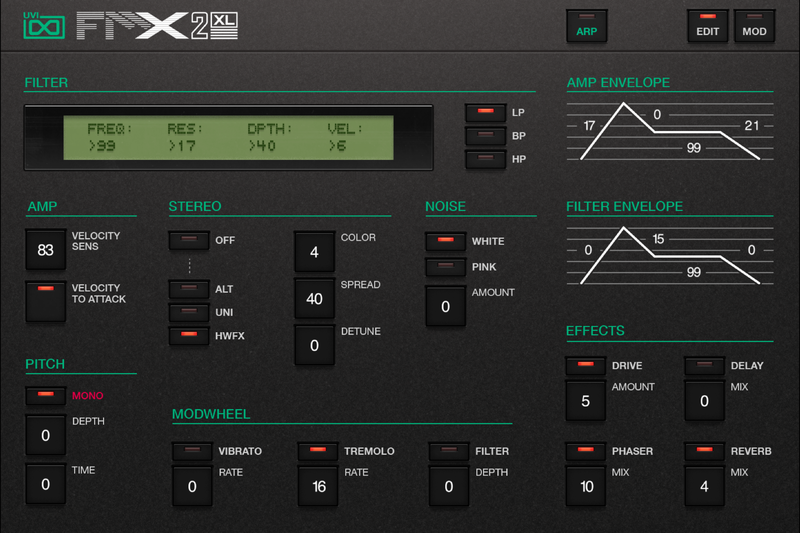 FMX2-XL delivers classic vintage FM sounds in all of their '80s glory (both the good and the bad!). 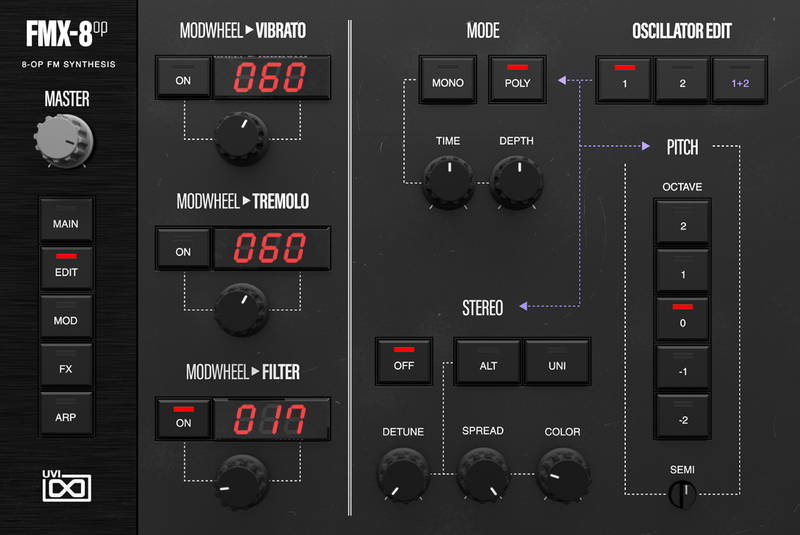 We utilized the novel features of each synth in our patch designs, including unique unison modes and built-in effects which contribute heavily to their iconic sound. 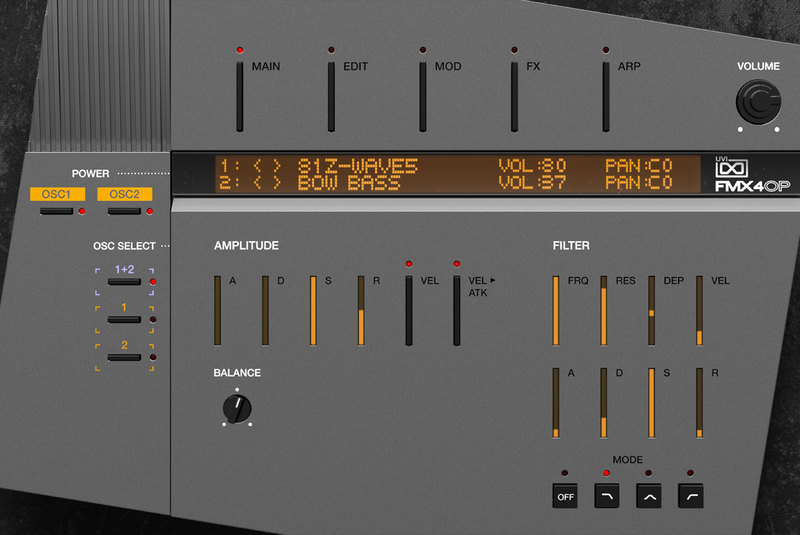 Based on the original 8-operator FM synthesizer, the FVX-1 (1988), FMX-8op is a complex and spacious sounding instrument with detailed modulation, rich unisons and a highly-polished finish thanks to its fantastic built-in effects. 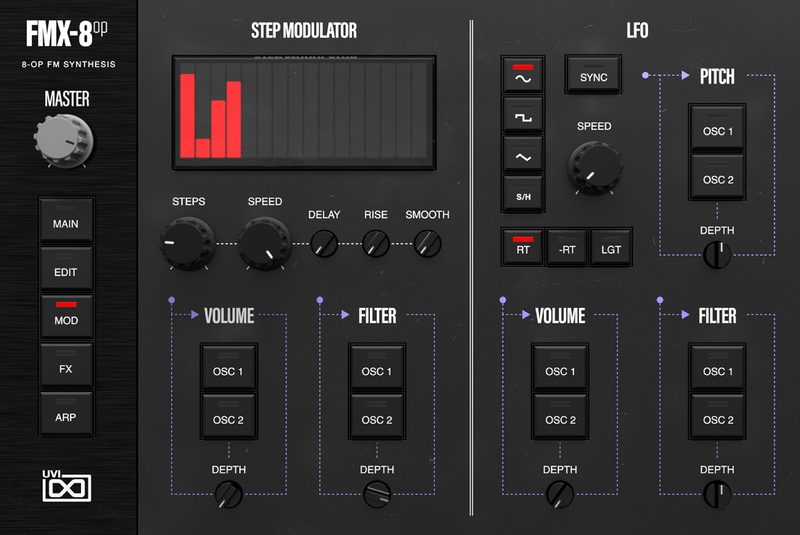 Presented in a dual-layer design, FMX-8op offers huge tonal control and the ability to easily stack patches from multiple synths for some truly thick FM sounds. 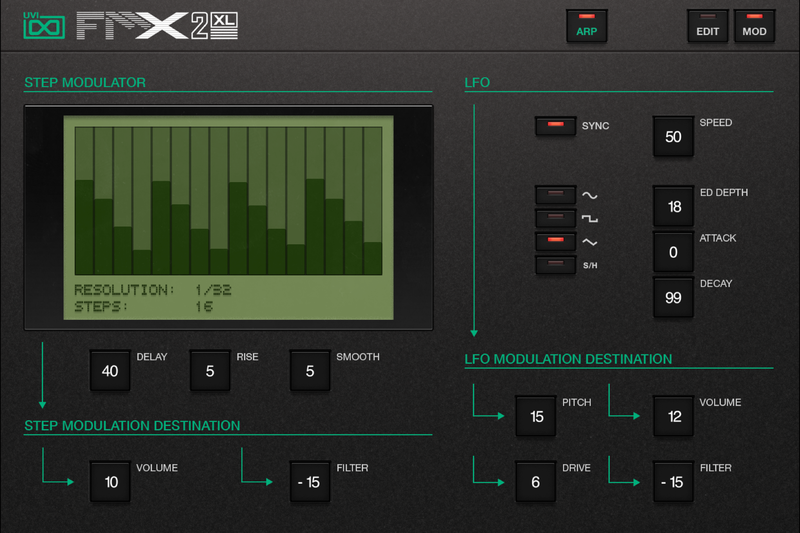 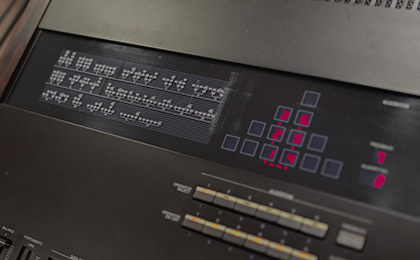 A 4-operator variant of the FMX-8op, providing deep control over sounds from iconic '80s workhorses like the TX81Z (1987), DX100 (1985), and more. 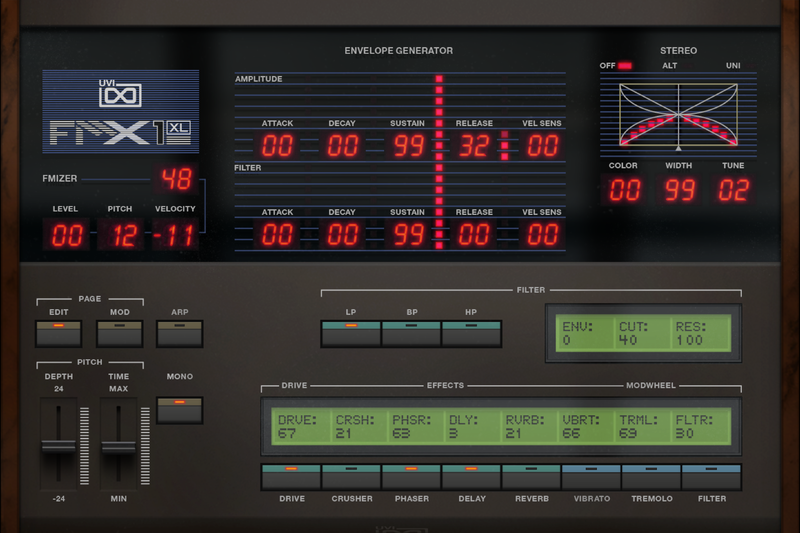 FMX-4op delivers many of the studio classic sounds common to pop hits of the era, along with new sounds inspired by genres of today. 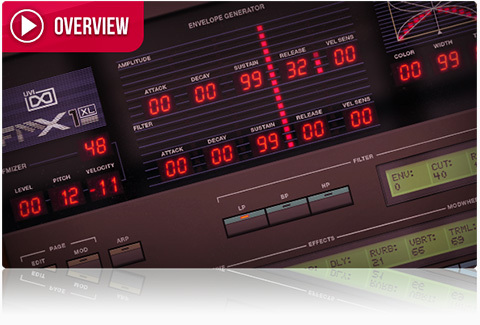 A dual-layer design provides discrete amps, filters, modulation and arpeggiators. 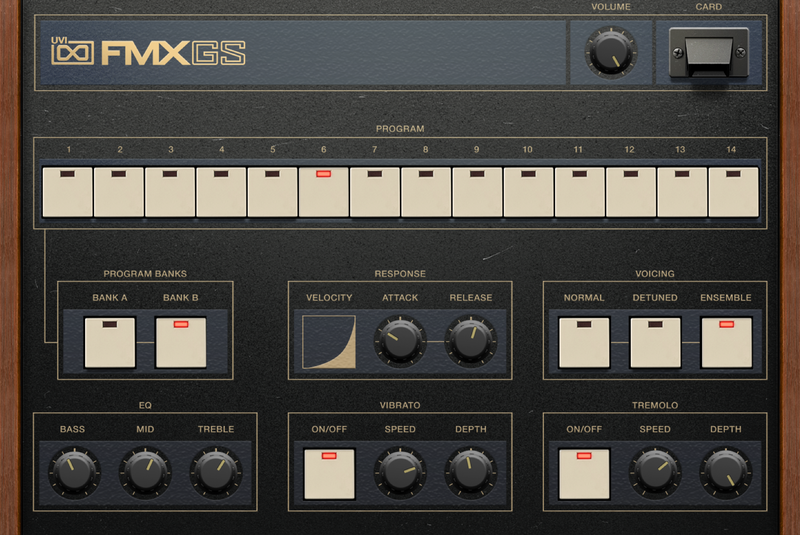 Based on one of the original FM keyboards, the GS2, FMX-GS offers a unique and charactered sound in a neat package. 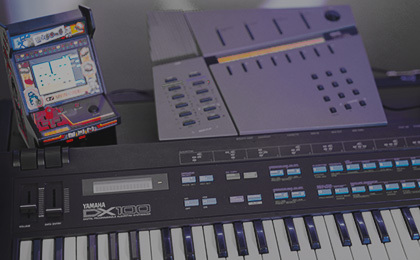 One of the most rare and vintage of FM synthesizers, we fully-restored this model (complete with magnet cards) and crafted a collection of heartfelt sounds to immortalize this unique keyboard. 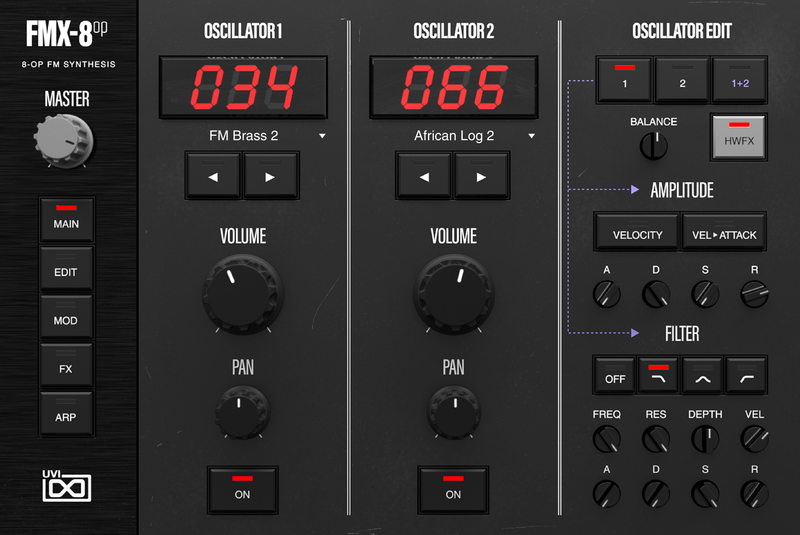 FM Suite delivers an incredible and comprehensive collection of UVI-tailored FM sounds covering the gamut of vintage hardware FM synthesizers, from the familiar to the ultra-rare. 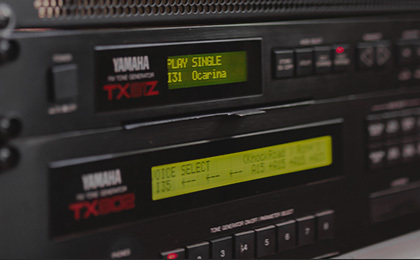 Yamaha, DX1, DX21, DX7, FVX1, GS1, GS2, TQ5, TX820, TX816, TX81Z, V50, Korg and DS8 are trademarks of their respective owners. 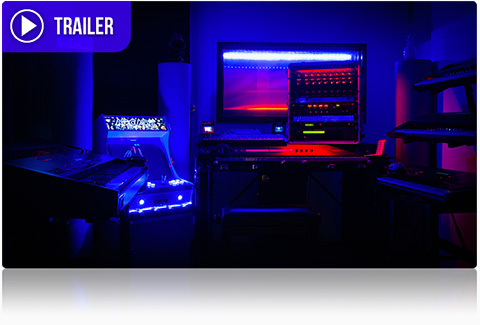 UVI is not affiliated or endorsed by any entities listed here.